Generate conceptual tools needed for wider engagement and contribution of youth in agricultural development. 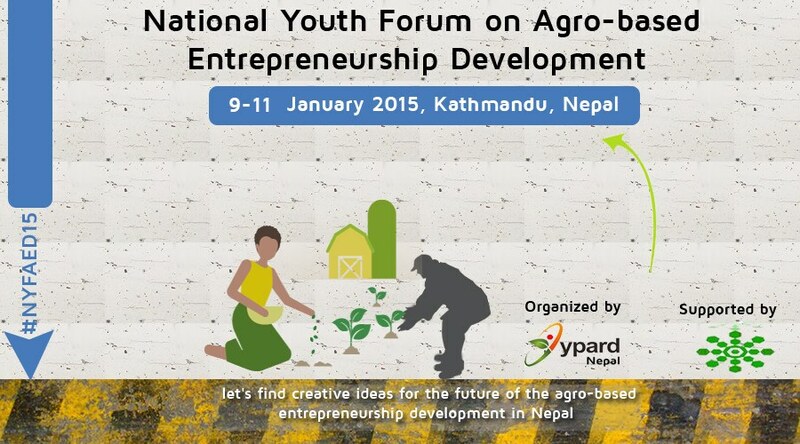 Online application is available at http://www.ypard.net/news/nyfaed15-national-youth-forum-agro-based-entrepreneurship-development-2015. Submission deadline: 25 December 2014.